*Will make all introductions such as Father and Daughter Dance, Garter and Bouquet and cake cutting on top of being very entertaining at the same time. * Your DJ will make sure everyone is dancing and having a great time. *Your DJ will also be very helpful to stay within your time line. 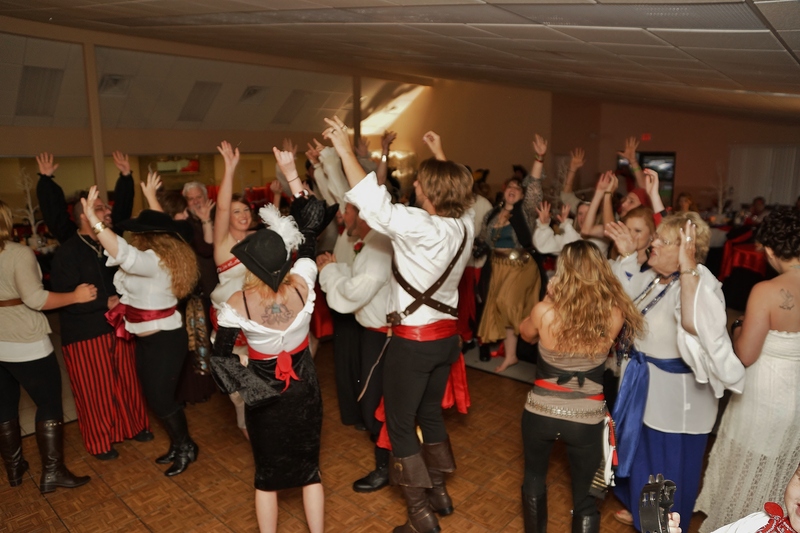 Your DJ is not just a DJ He/she will be a MC, Host, wedding Coordinator and the one that brings the fun to the party. This entry was posted in SWEET 16 PARTY DJ AND PHOTOGRAPHER. Bookmark the permalink.